It was not immediately known what caused the accident. Jashodaben was returning to Gujarat after attending a wedding in Kota. One person has reportedly died in the accident, which took place on the Kota-Chittor highway. According to Parsoli police station SHO Shyam Singh, Jashodaben did not suffer any serious injuries in the accident. She was travelling in an Innova along with her relatives when the accident took place near Katunda. 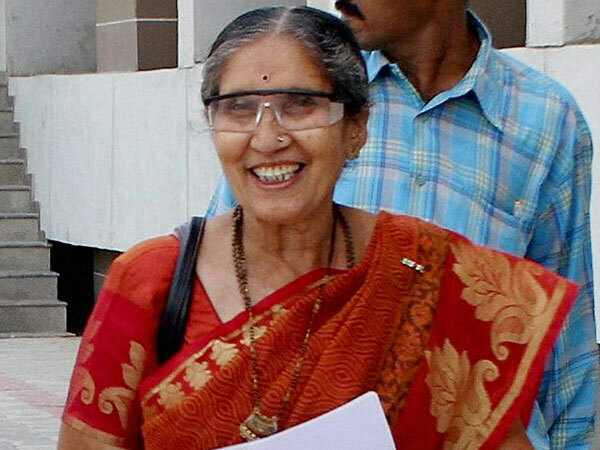 Jashodaben lives with her brother Ashok Modi at Unjha town of Mehsana district and is provided security by the Mehsana police force.